41st Annual Festival of the Sea – ShoreTV New Jersey – Watch It, Live It, Love It. Visitors can sample dishes by the area’s finest restaurants, from Clam Chowder to Lobster to Steak, even Desserts! Arts and Crafts, pony rides, hundreds of vendors attend this festival. Kiddie games, live entertainment and more. 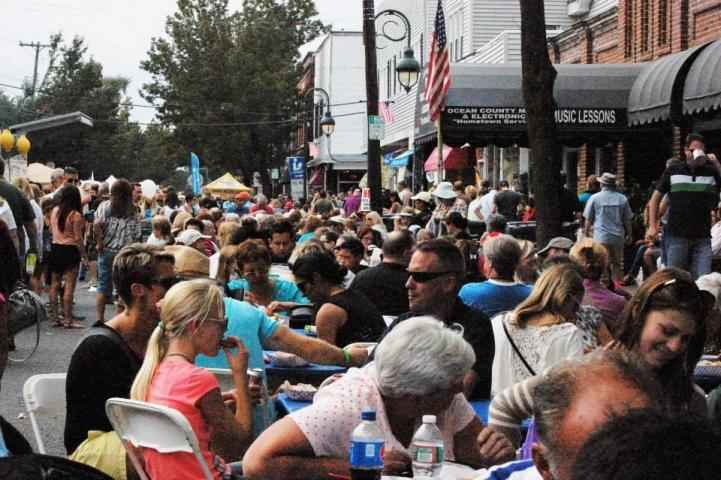 Voted Best Seafood Festival in Ocean County by the Asbury Park Press Readers Year after Year!